The B300 is the most formidable in the range of dual SIM feature phones by Four. 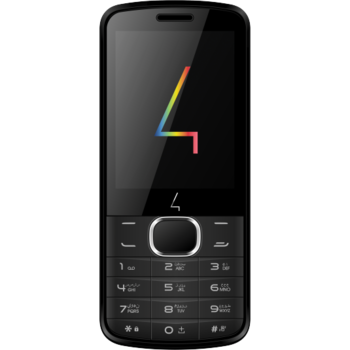 Its 1.3MP camera and 2.8” screen are accompanied by a robust 128+64MB memory, in addition to the nifty FM radio feature that is staple of all the models is the ‘B’ series. The B300 also supports the popular instant messaging platform, WhatsApp*. Store more. Do more. The B300 is the most formidable in the range of dual SIM feature phones by Four. 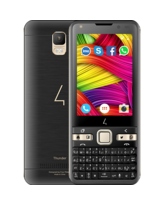 Its 1.3MP camera and 2.8” screen are accompanied by a robust 128+64MB memory, in addition to the nifty FM radio feature that is staple of all the models is the ‘B’ series. The B300 also supports the popular instant messaging platform, WhatsApp*. *When used with memory card.